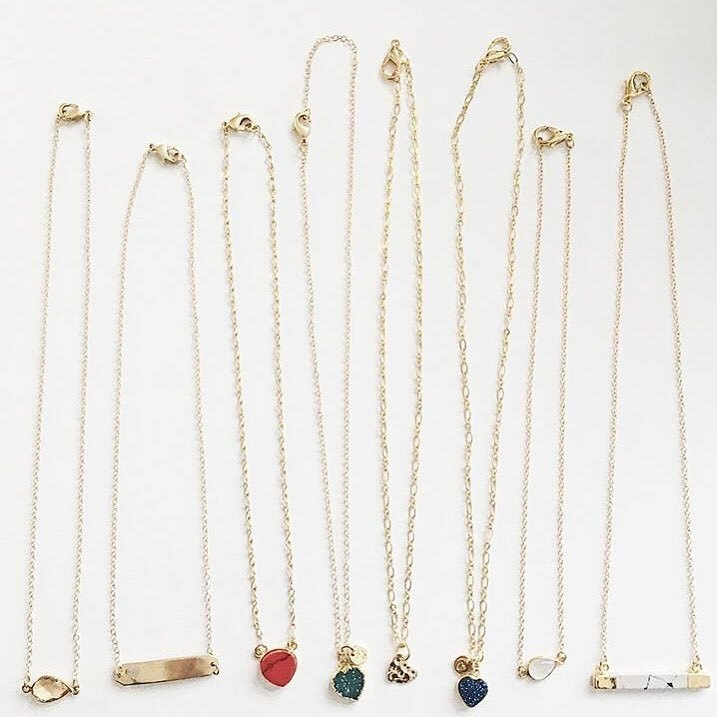 Thank you to Samantha Bender, Founder of Wells Cooperative & heart mom to Bodie, for writing up this blog post about what her business is doing to give back to organizations that mean something to them. I launched Wells Cooperative after my fourth son was born. 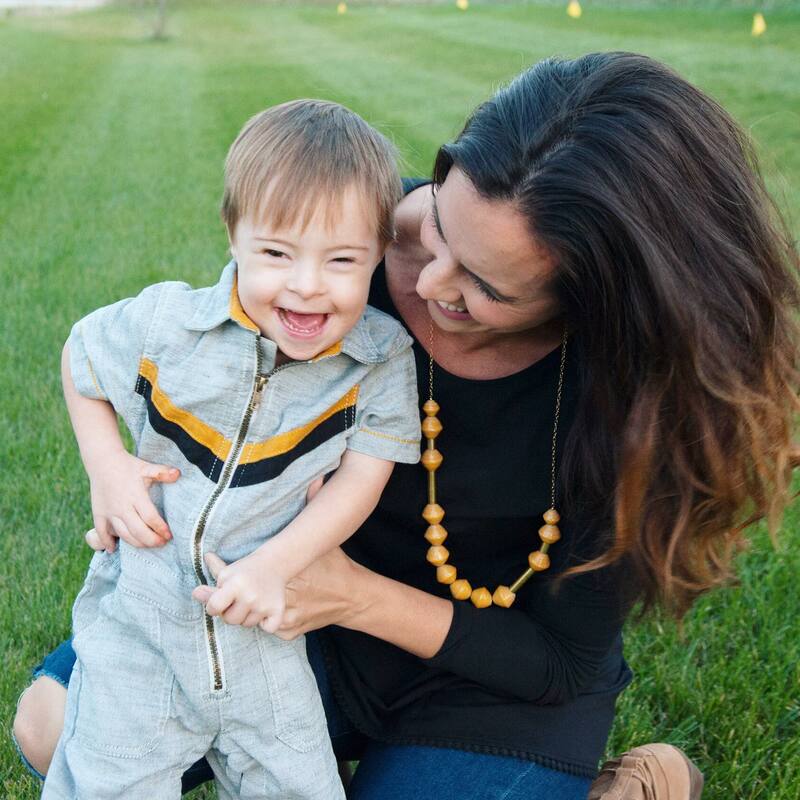 Bodie was born with Down syndrome and we later found out he also has a heart condition. Becoming a special needs mama changed me on the best ways. Wells was launched as a passion project with a mission. We carry locally made and fair trade jewelry and accessories that give back. We partnered With Help-A-Heart to create a collection inspired by kiddos who have faced big things. We carry locally made and fair trade jewelry and accessories that give back. I met Emily years ago at MOPS and have followed her journey with her family. After noticing all of the good Help-A-heart was doing, I reached out to see if we could collaborate. We partnered with a number of families who have worked with Help-A-Heart and created a whole line of custom pieces that give back to this amazing organization. You can follow Wells Cooperative on Facebook or Instagram at @wellscooperative and place orders on their website.